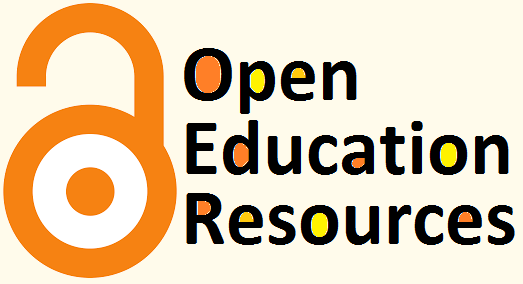 Open educational resources (OER) are any resources available at little or no cost that can be used for teaching, learning, or research. The term can include textbooks, course readings, and other learning content; simulations, games, and other applications; syllabi, quizzes, and assessment tools; and virtually any other educational material. Open resources are issued under a license that spells out how they can be used: Some may only be used in their original form; in other cases, resources can be modified, remixed, and redistributed. OER expand the access to educational resources to more learners, more of the time, and they have the potential to spur pedagogical innovation, introducing new alternatives for effective teaching. Curated repository of OER that allows you to search by topic, grade level, format, and conditions of re-use. Open Educational Resources and university lectures from the United States and China -- contains free courses, video lectures, and supplemental materials. Free Online Courses, MOOCs, Movies, Audio Books, eBooks, Textbooks, Language Lessons, Business Courses, and K-12 Education. Free lectures and other materials in the humanities, social sciences, and physical and biological sciences fro Yale courses. Harvested index of OER Resources. An education platform that partners with universities and organizations worldwide that offer courses online. Self-paced practice exercises and instructional videos in math, science, computer programming, history, art history, economics, and more. Shareable course materials, including open educational resources,and low cost textbooks. Computational physics and computer modeling. A listing site for publicly available open textbooks that allow for printing. Helps to find, use, and create and share openly licensed educational content.